A fun shirt for Valentines Day. 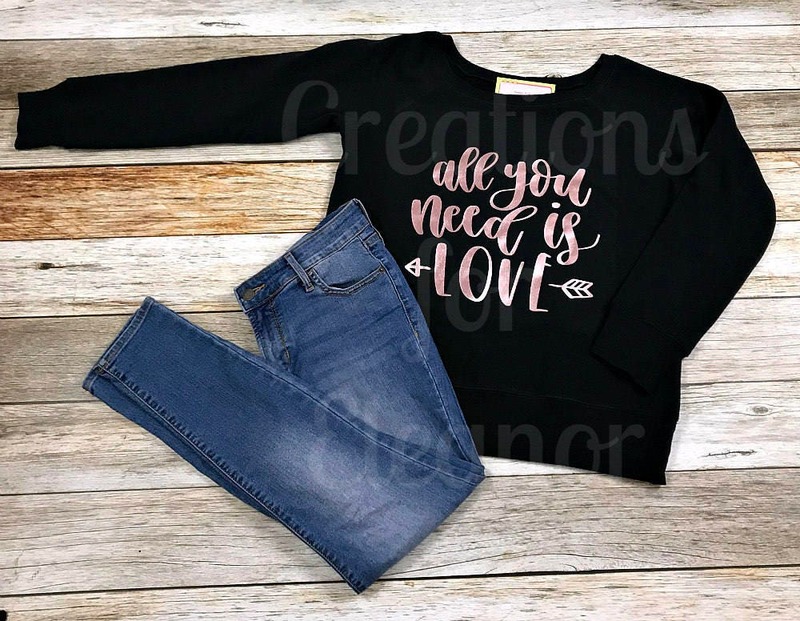 Sweatshirt is6.5 oz., 60/40 combed and ringspun cotton/polyester; Charcoal Triblend is 8.2 oz., 50/37.5/12.5 polyester/combed and ringspun cotton/rayon triblend sponge fleece. 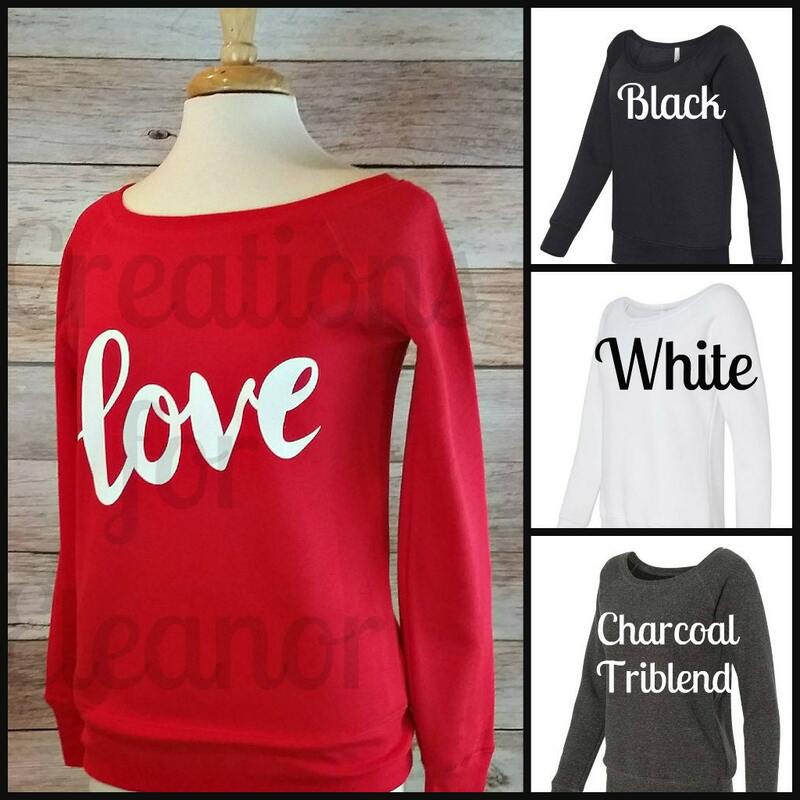 Sweatshirt has side seams, a relaxed fit and a 1x1 rib wide neckline. 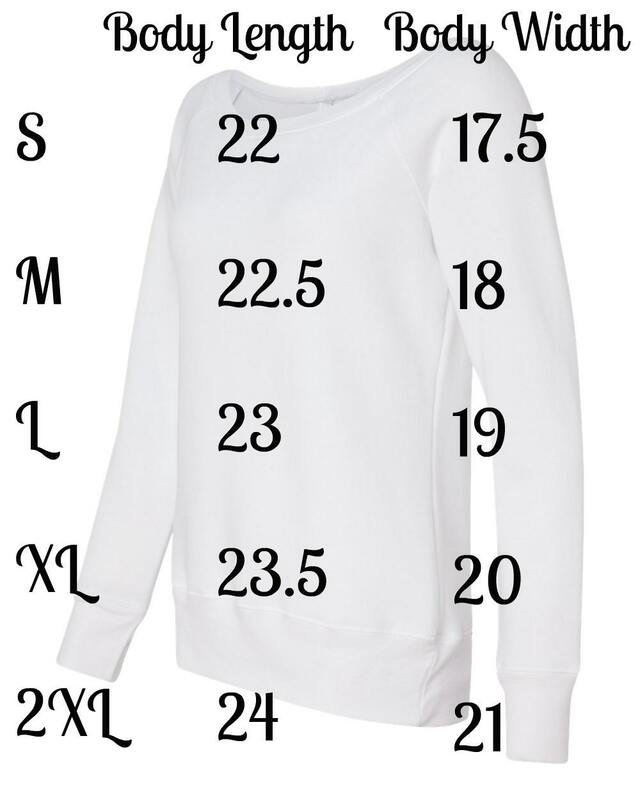 There sweatshirt is finished off with wide ribbed cuffs and waistband. Also indicate the color of print. 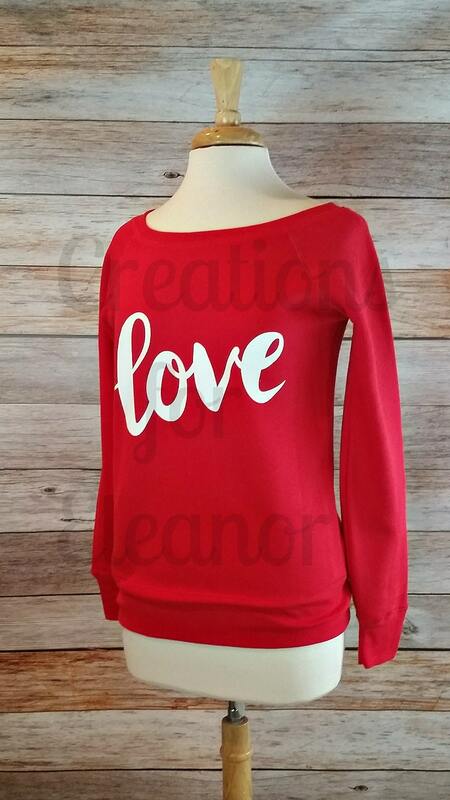 If nothing is left shirt will be done in the Love as shown in sample in white (red if white sweatshirt is ordered). If you want the shirt printed in glitter you MUST purchase the "add glitter" option, otherwise it will be done in a solid. All shirts are custom printed in a pet free, smoke free home. 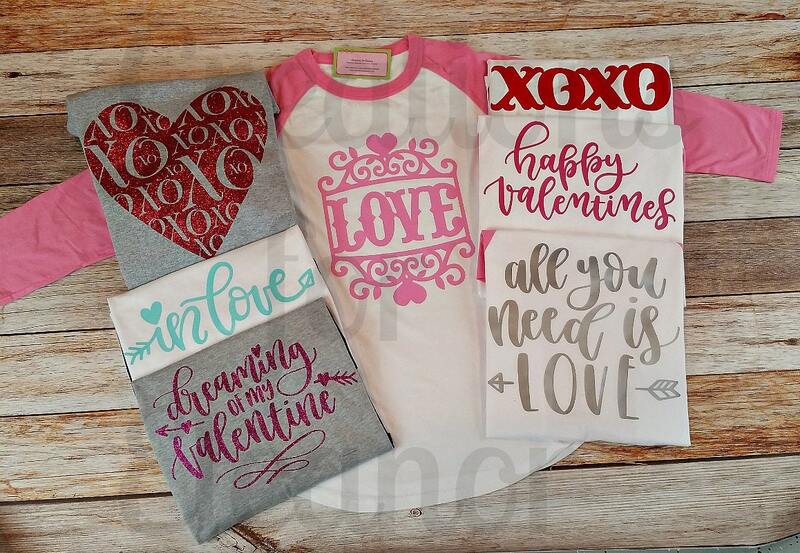 All orders placed by January 27 will ship by February 6. Due to the custom nature of this item it cannot be returned.